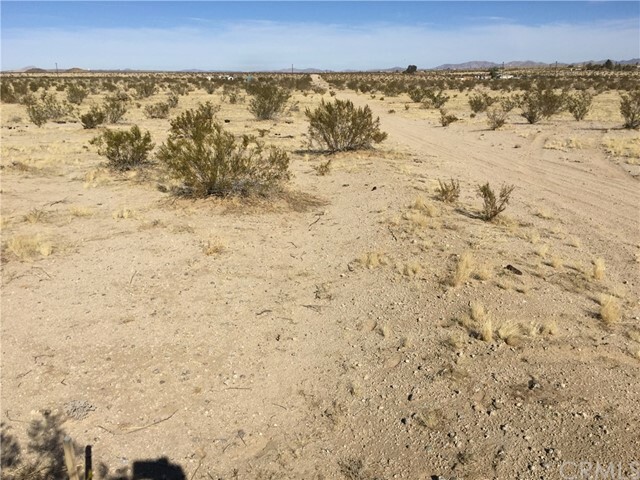 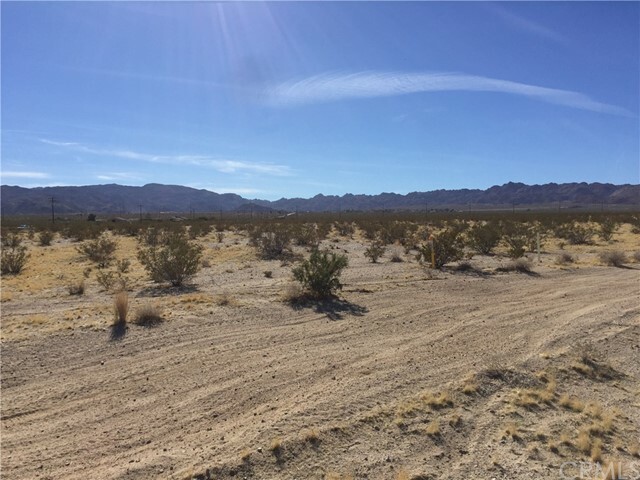 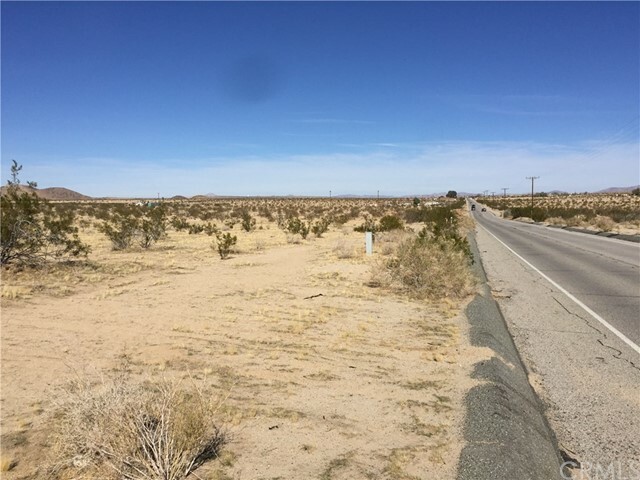 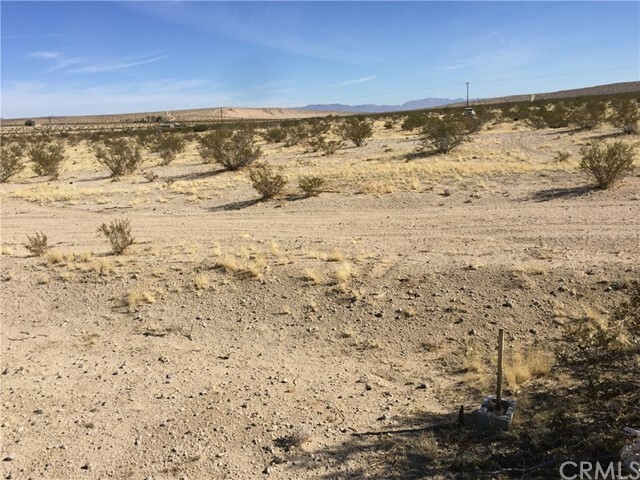 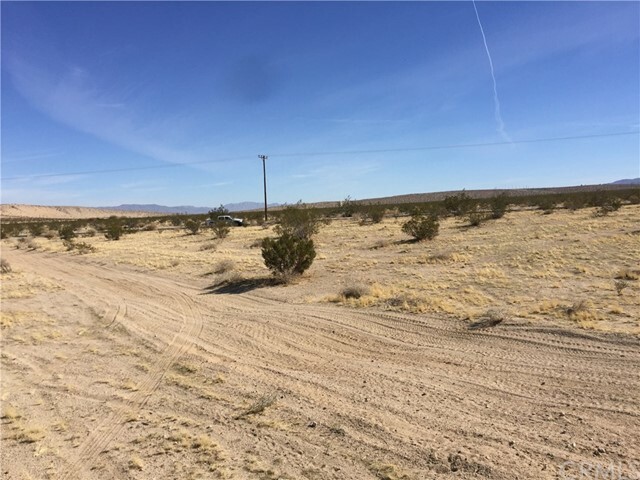 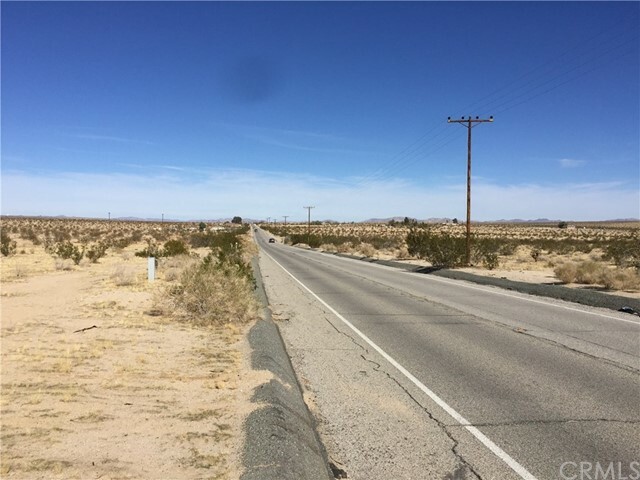 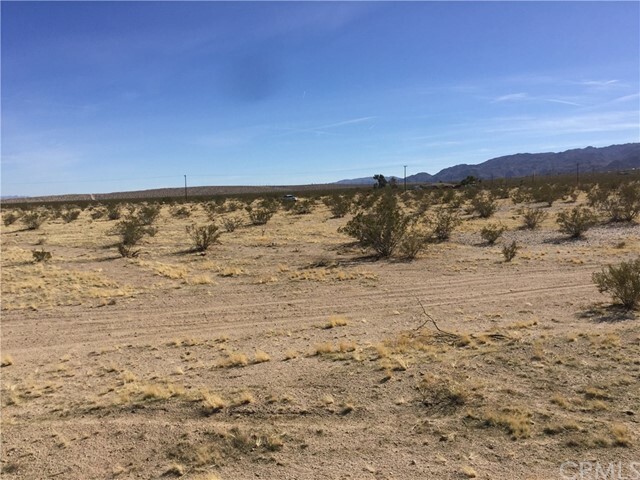 2.5 Acres on paved Lear Avenue in the Indian Cove/Desert Heights area of Twentynine Palms. 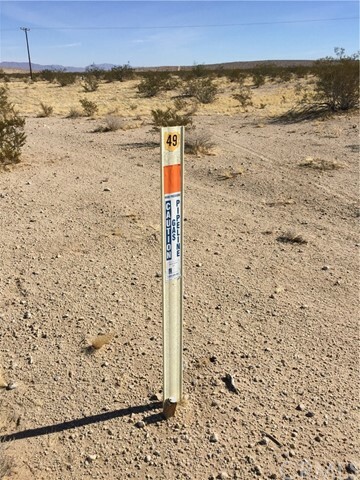 Water from the 29 Palms Water district. 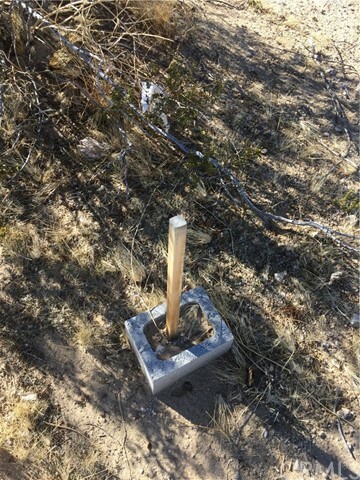 Electric power and underground phone service on Lear. 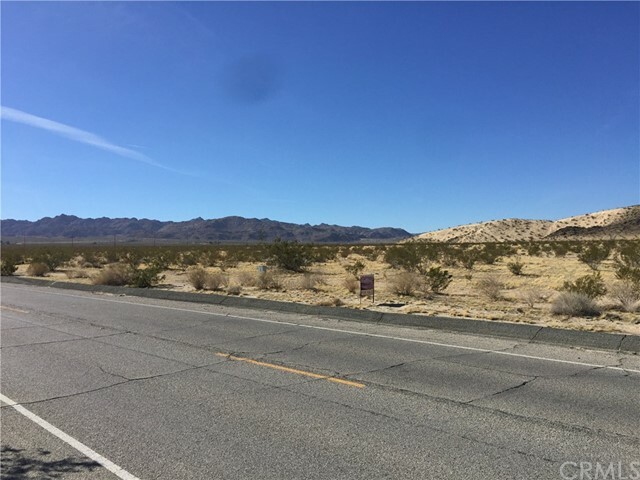 Great view south to the Wonderland of Rocks area in the Indian Cove Campground of the Joshua Tree National Park. 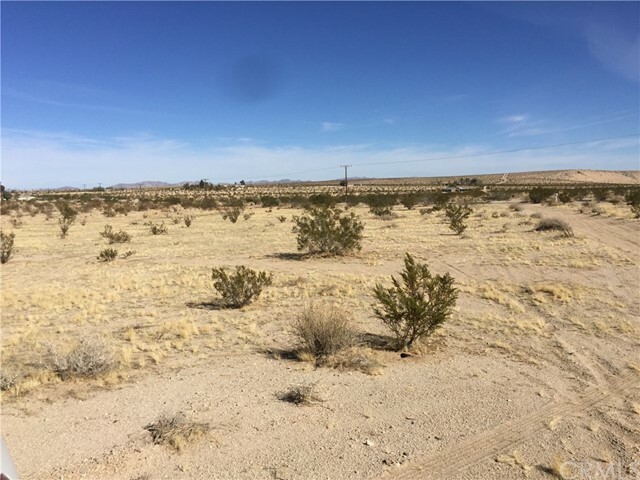 Build your new dream home or invest for future value. 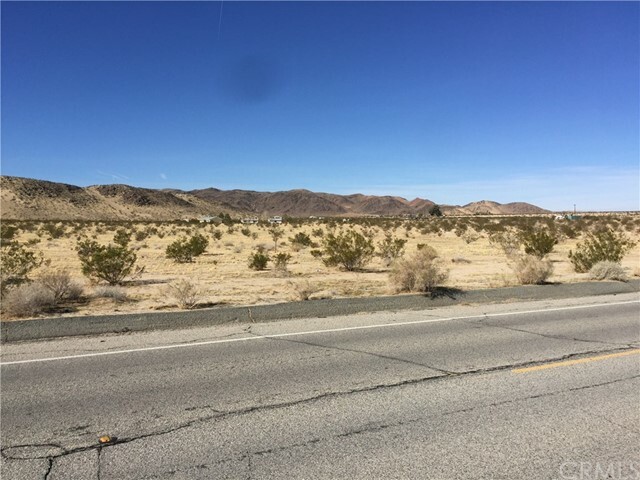 This parcel is a short commute from the Joshua Tree National Park, Copper Mountain College, the Marine Corps Base and downtown Twentynine Palms or Joshua Tree. 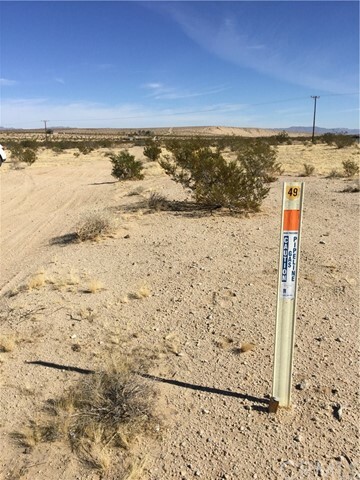 Print the listing and a parcel map drive by to have a look. 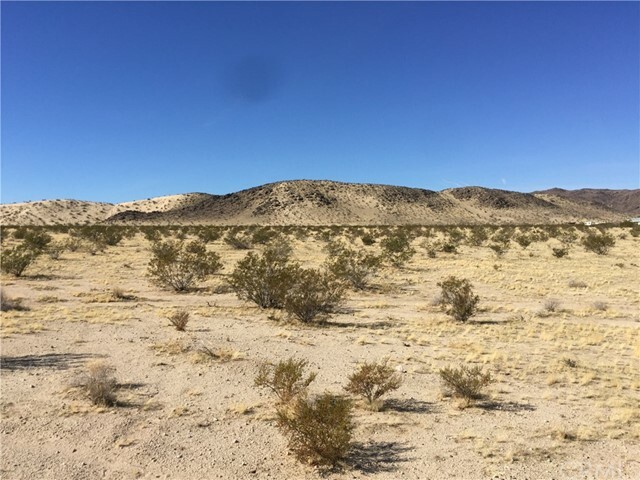 Own your own piece of desert paradise. 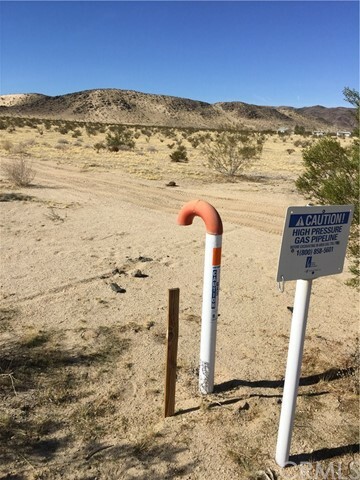 Call agent for complete details.